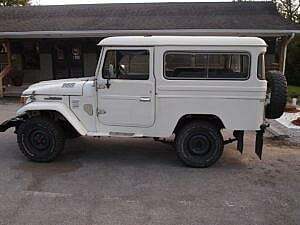 The well-known Toyota FJ40 Land Cruiser was produced from 1960 to 1984, and through 2001 in Brazil. 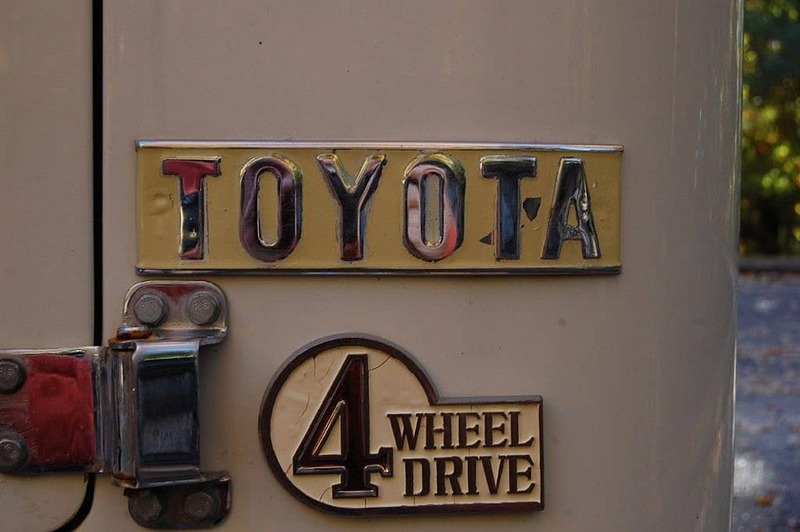 It was Toyota’s best-selling model in the United States between 1961 and 1965. 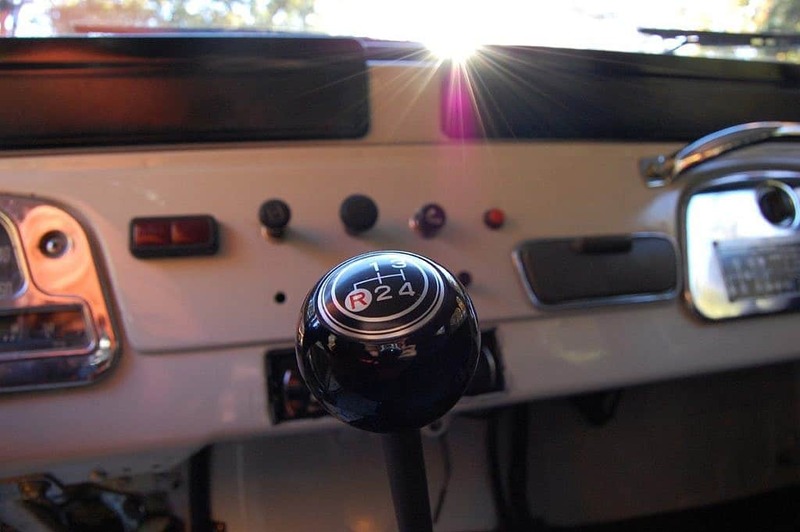 By 1965 global production had reached 50,000 units and by 1973 approximately 300,000 had rolled off the line in either hardtop, soft top, station wagon or pickup form. 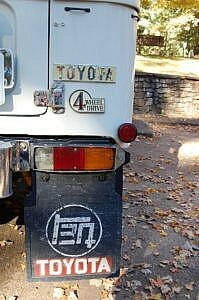 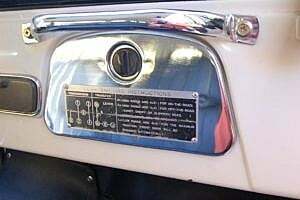 The “F” in FJ refers to the type F engine and the J is for jeep (in the generic WWII-borne term denoting a utilitarian off-road vehicle, not the actual Jeep brand). 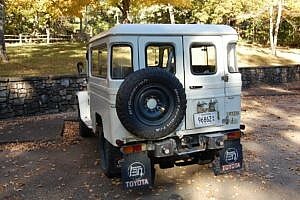 The 43 is a very rare medium wheel base (MWB), was never sold in the US and sits between the shorter and more common 40 (SWB) and longer 45 wheelbase (LWB) trucks. 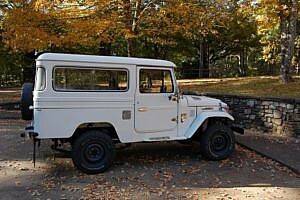 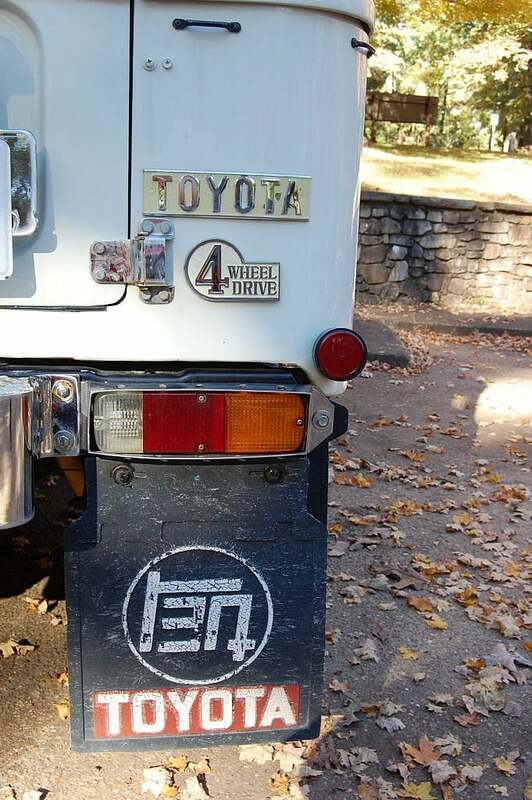 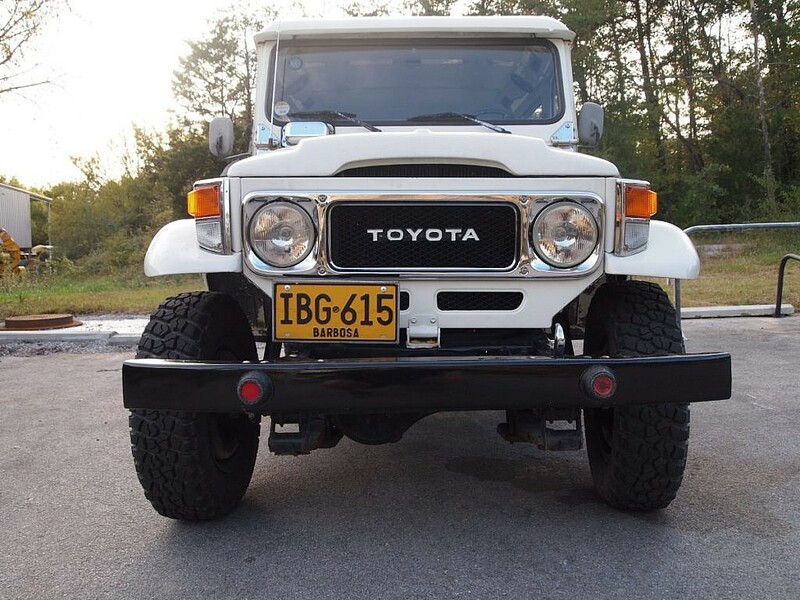 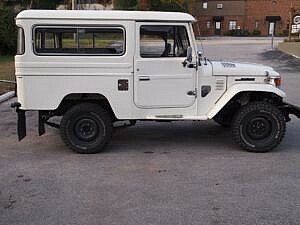 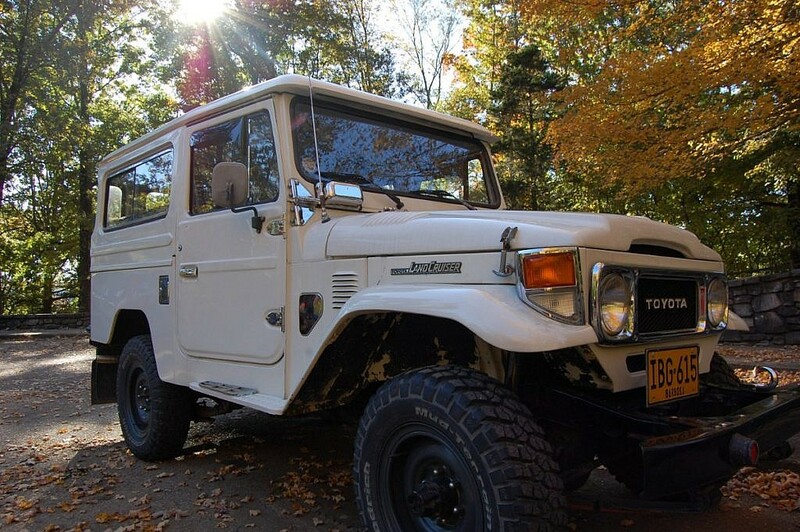 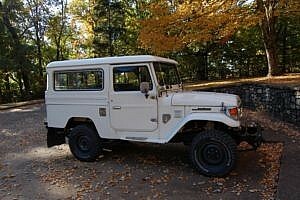 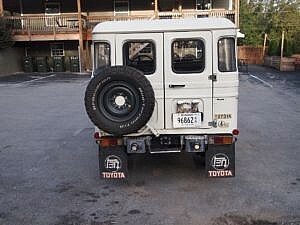 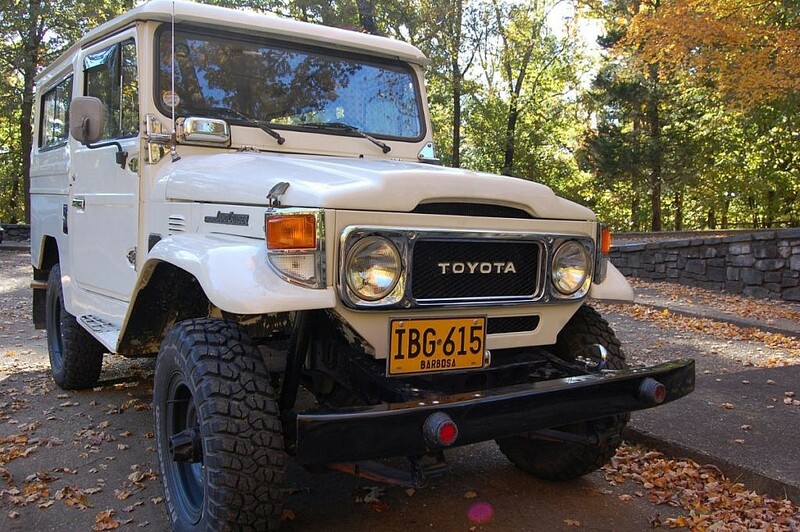 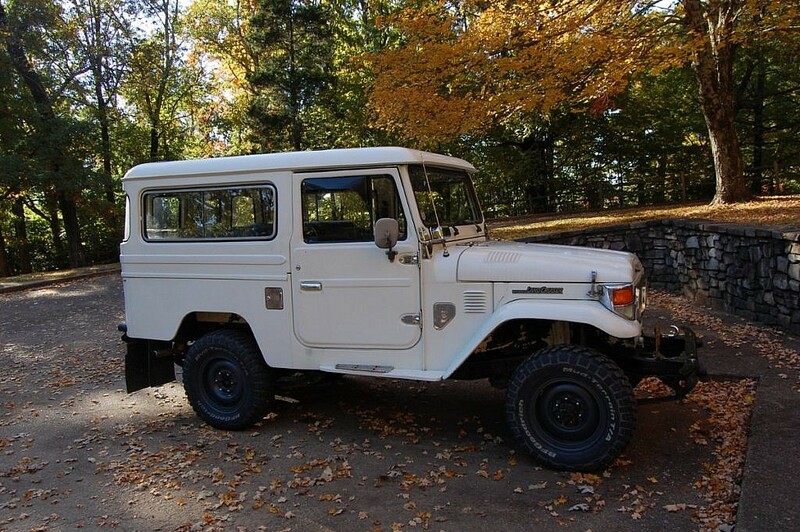 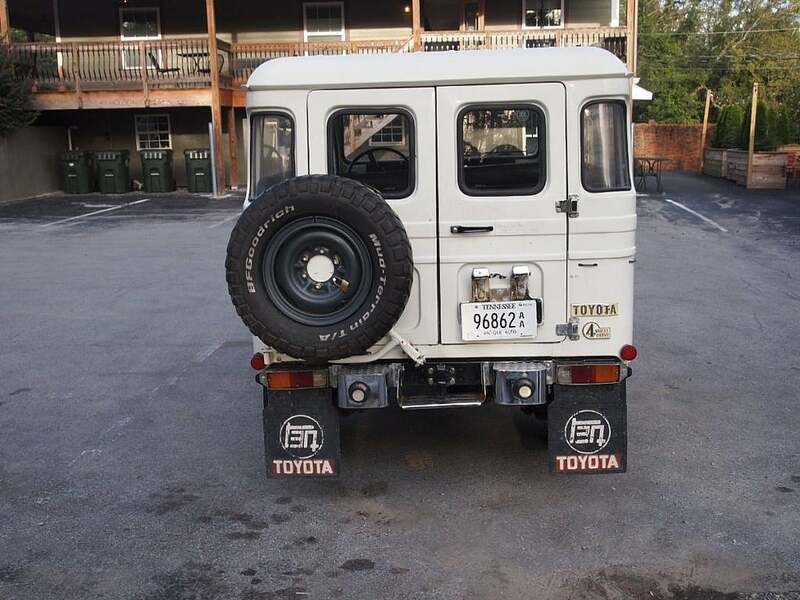 Second Daily is proud to present this original 1981 Toyota FJ43 Land Cruiser. 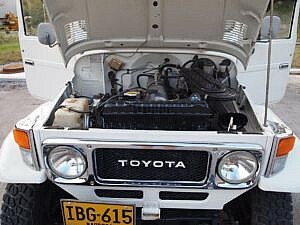 Sold new in Colombia, it was primarily used to transport coffee to local mills there. 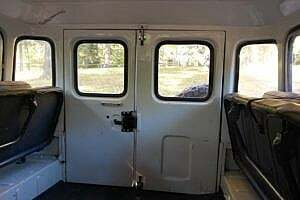 In fact, the current seller himself is the owner of a local coffee brewhouse in his hometown and has carried on the tradition. 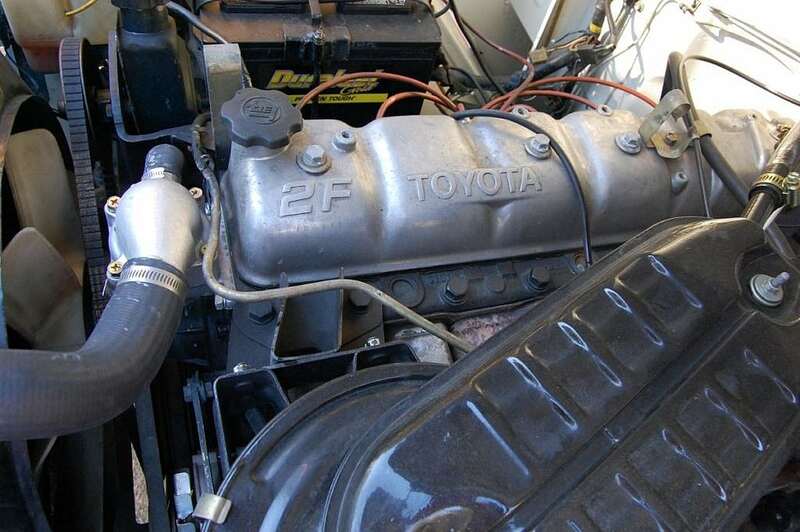 This FJ is powered by the 2F inline 6-cylinder and is paired to a 4-speed manual transmission. 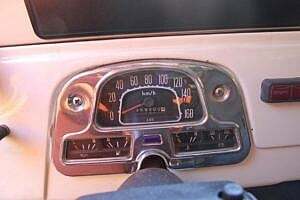 The odometer shows 260k kilometers (~161k miles). 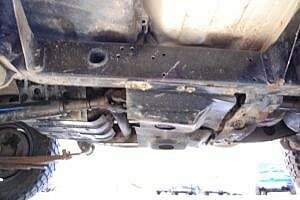 Financial and shipping assistance is available. We also offer our Buying Assistance program to help facilitate the transaction between buyer and seller. If you would like to have this vehicle inspected, Second Daily will cover up to $200 on a pre-purchase inspection if you go on to purchase the vehicle. Outside the paint shows well all around. 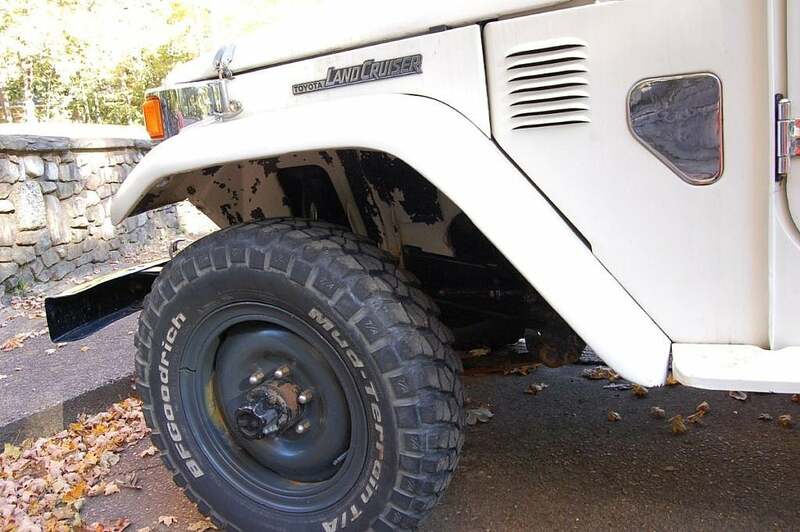 There is a small scratch on the passenger hood and paint is chipping underneath the fenders. 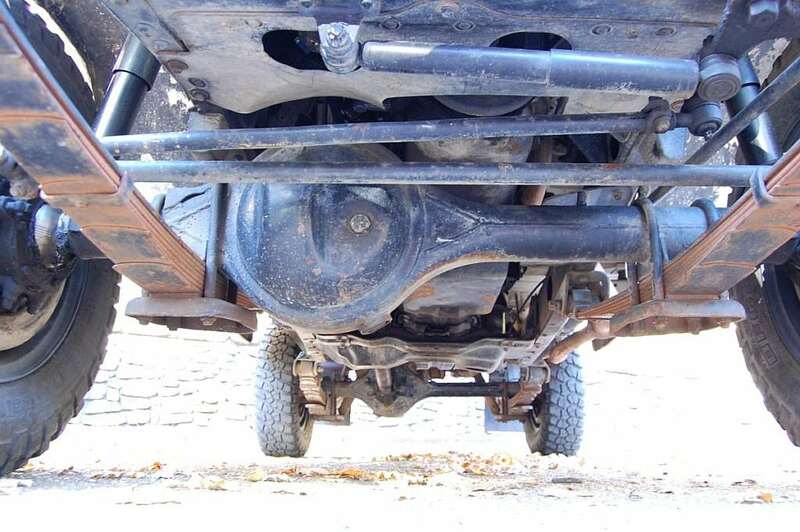 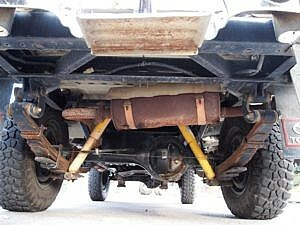 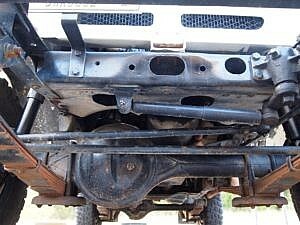 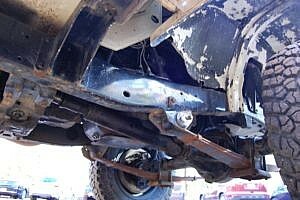 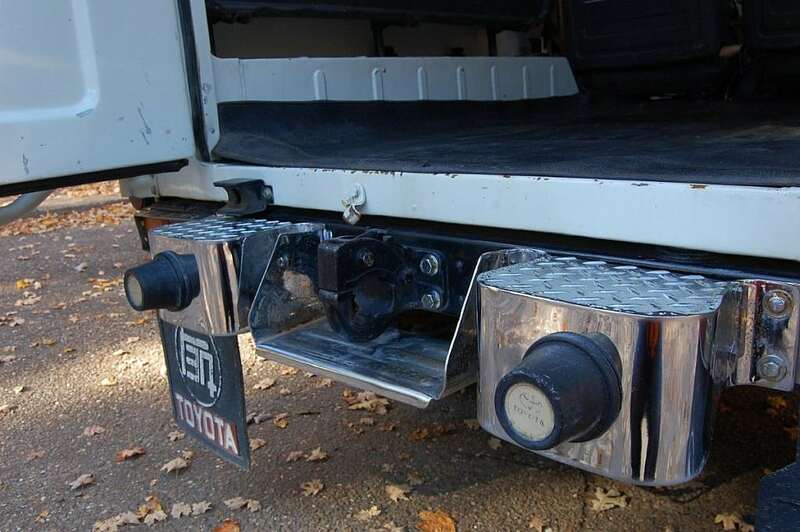 Some surface spotting can be underneath on the leaf springs and exhaust but the seller reports all to be very solid. Some surface rust is noted on most of the chrome and some rust is apparent in various places of the body but overall very little compared to what most of these trucks show at this age. 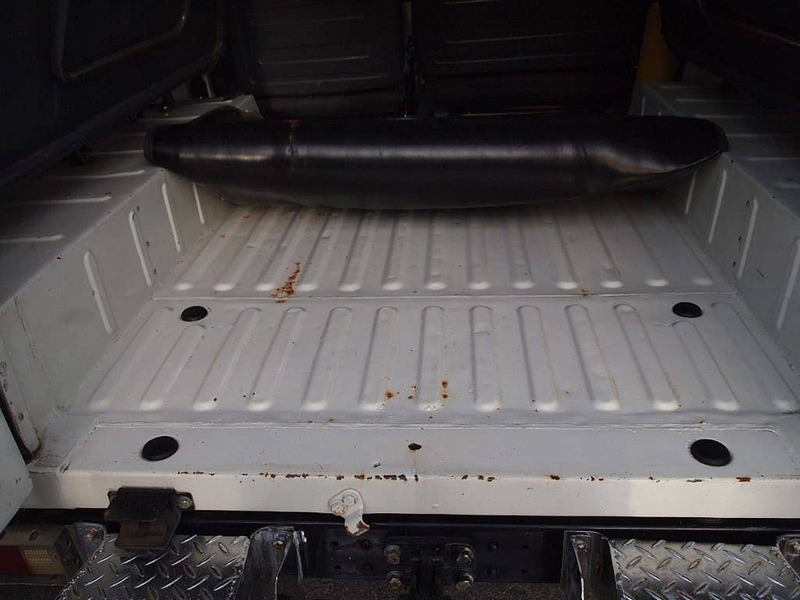 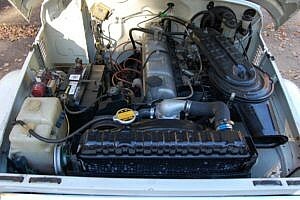 It is equipped with a removable fiberglass hardtop that was custom made in Colombia for it. 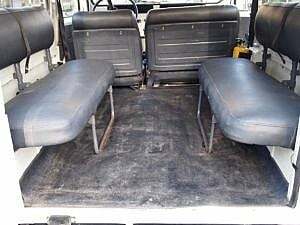 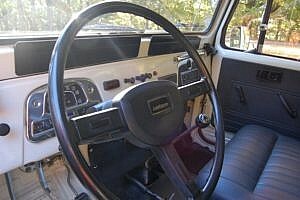 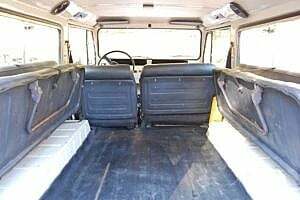 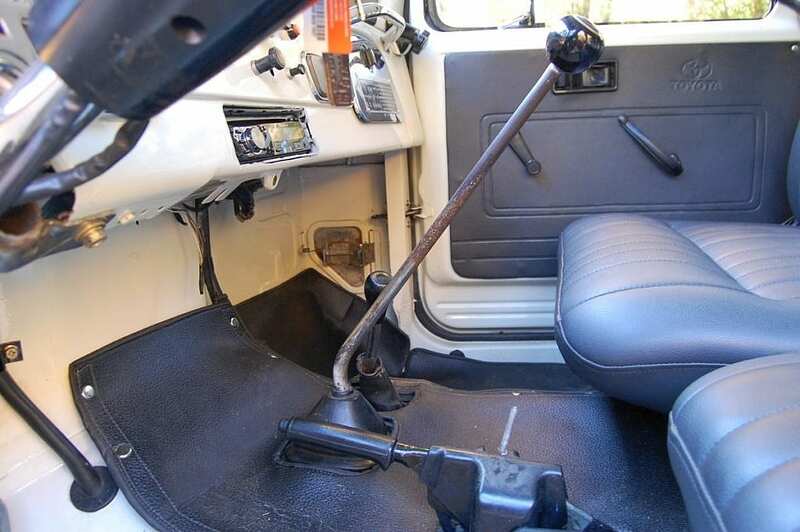 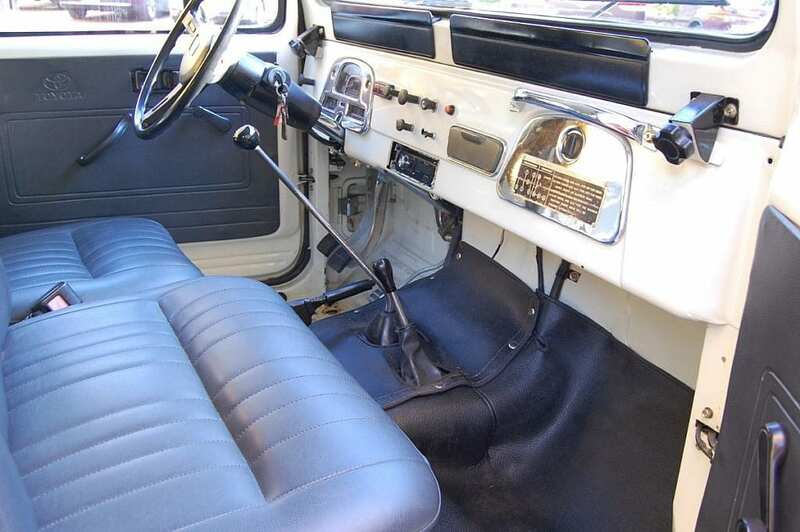 Inside this FJ43 shows very well, the seats are in excellent condition and seating is provided for up to 6 (2+4), as the rear cargo area is accessible for 4 passengers through the rear ambulance doors. 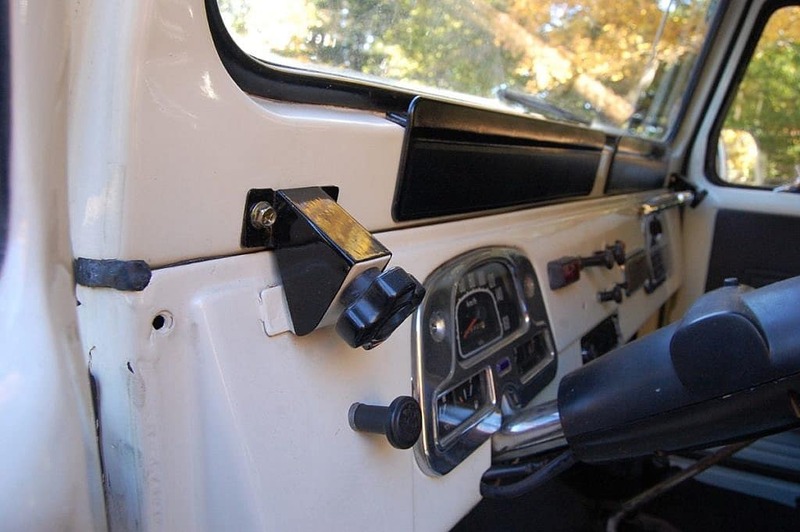 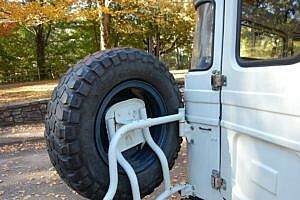 To keep the new owners and their occupants safe, a custom roll bar made specifically for the FJ43 by Relik Garage will convey. 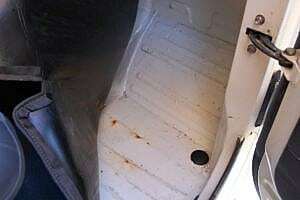 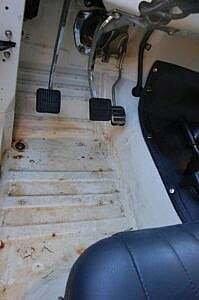 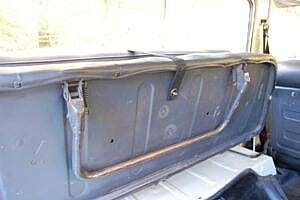 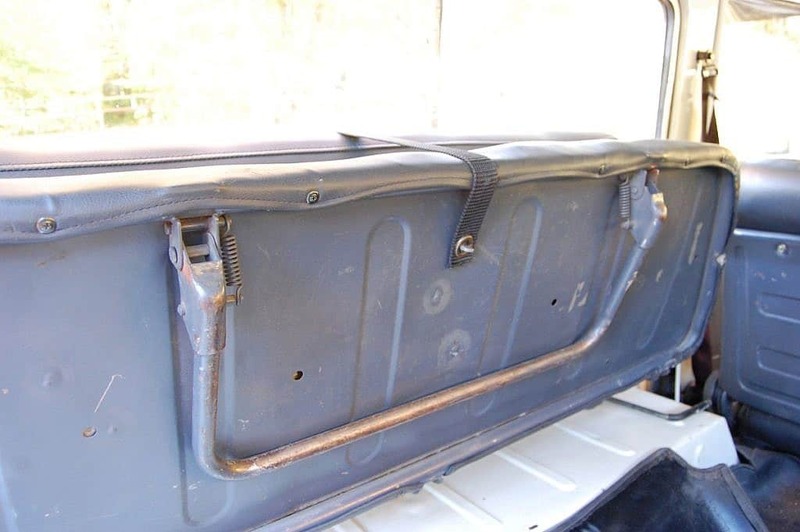 Of note, the rear jump seat rests work properly, there are some small paint cracks in the driver’s side floor board (reported to be solid), some light scratches throughout and some small rust spots can be seen in the rear cargo floorboard. 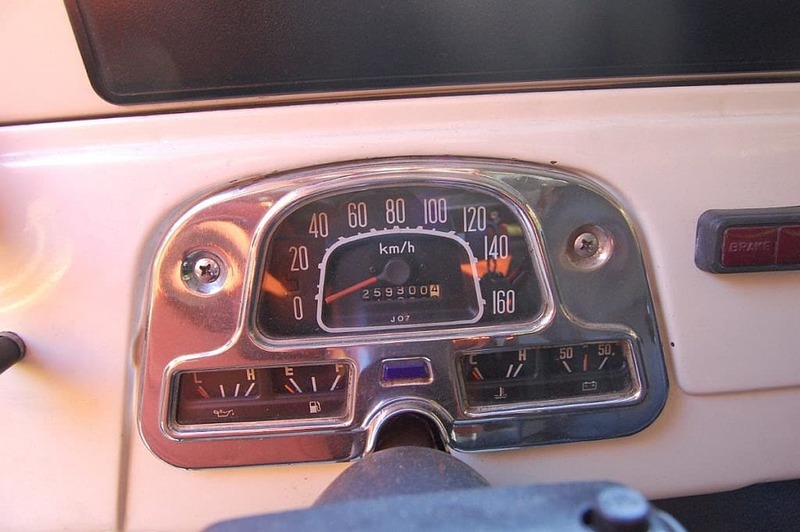 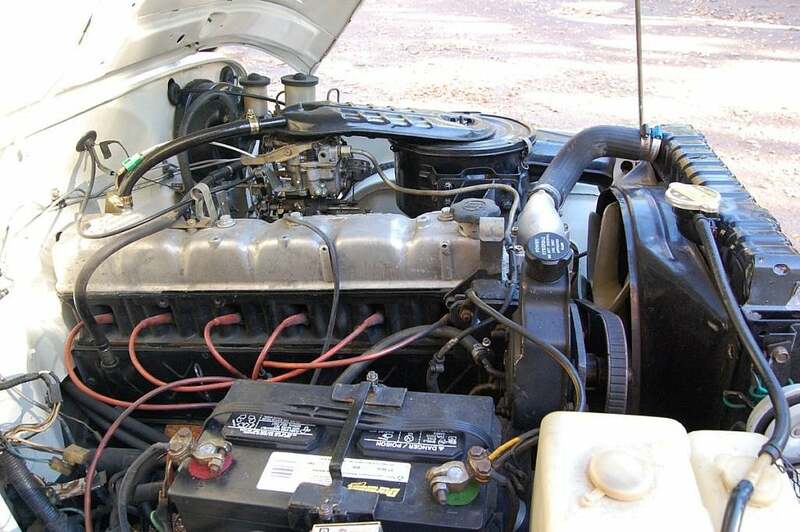  The seller notes that the battery has a small power drain on it when parked for a long time and the carburetor is original but needs replacement soon as it idles a bit rough currently. 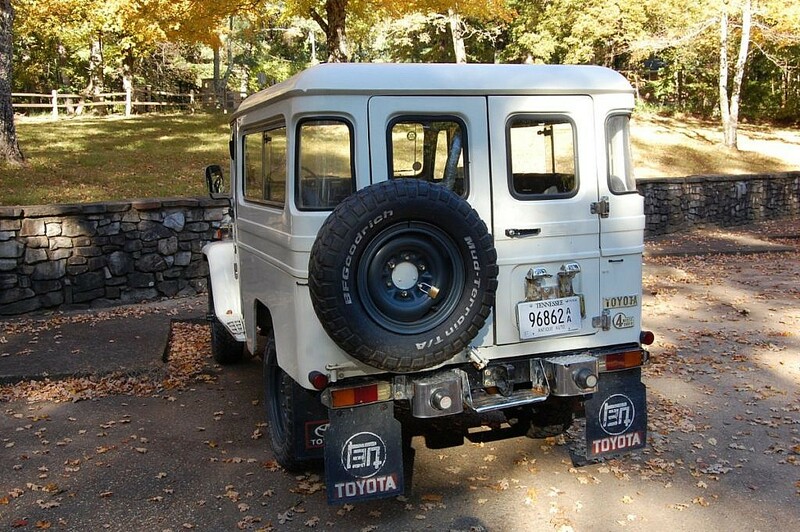 The market on the FJ’s has seen great returns over the last several years. 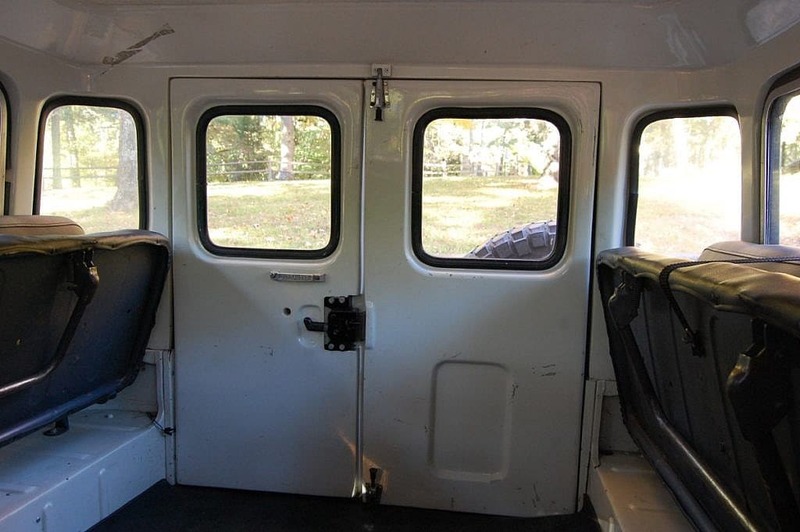 Some premier examples selling for well over $100k and very good examples over $80k. Here’s a chance to buy a nice driver quality example without breaking the bank…money saved can be put towards travel money for those off-road weekend excursions and outfitting. 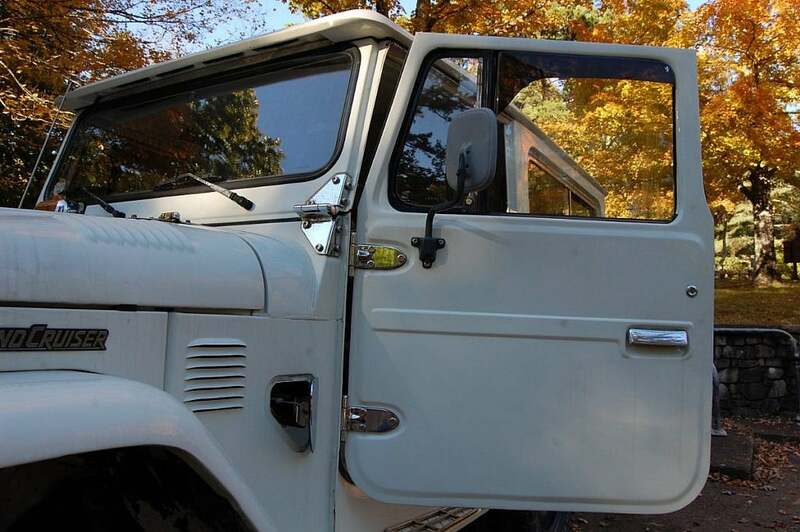 If you want to verify that condition, we encourage you to order a LemonSquad inspection and we’ll cover the cost up to $200 if you go on to purchase it. 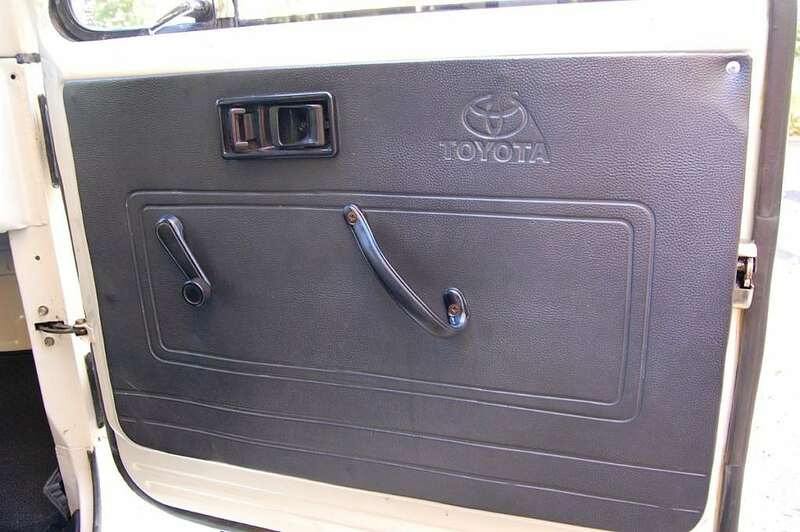 How difficult is removal of the top? 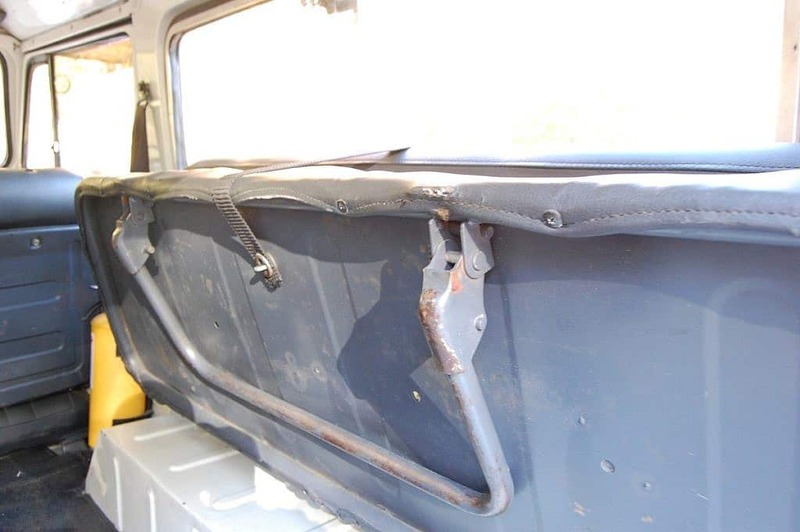 And what functions as the rear doors when the top is removed? I have not tried to remove it, but was told it is pretty heavy. 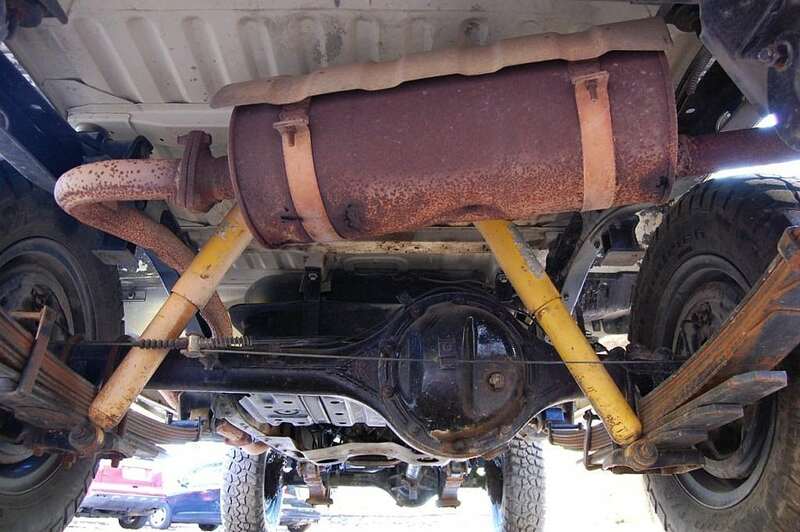 But the top is not welded on, correct? 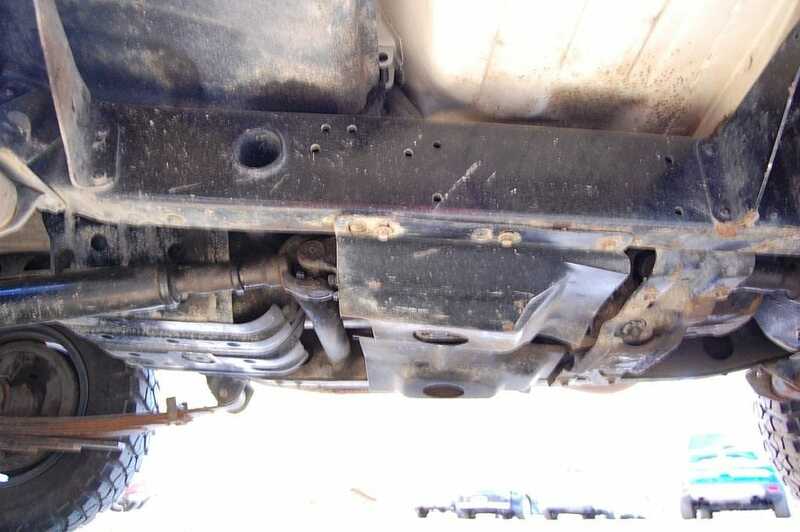 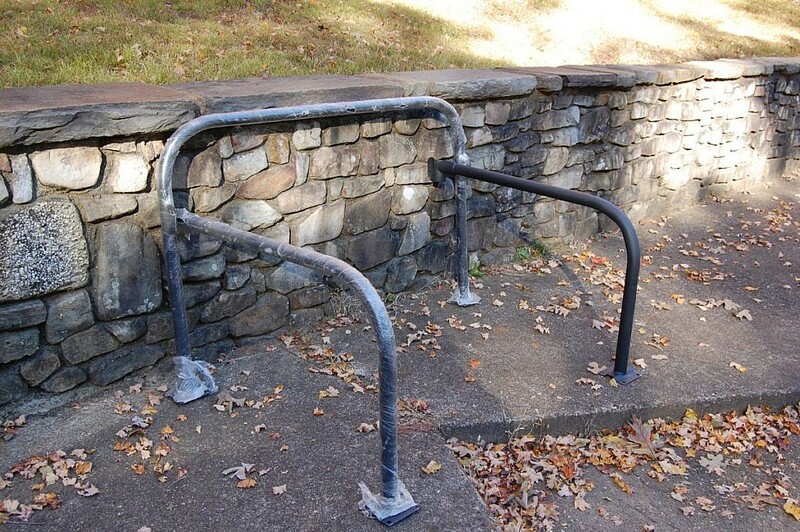 No, there are bolts that attach it to the frame. Where in Tennessee is the vehicle located? 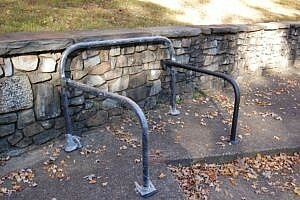 It is located close to Chattanooga. 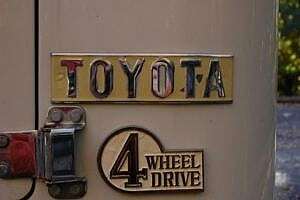 No history of being wrecked or repaired. Are there lap seat belts in the back? 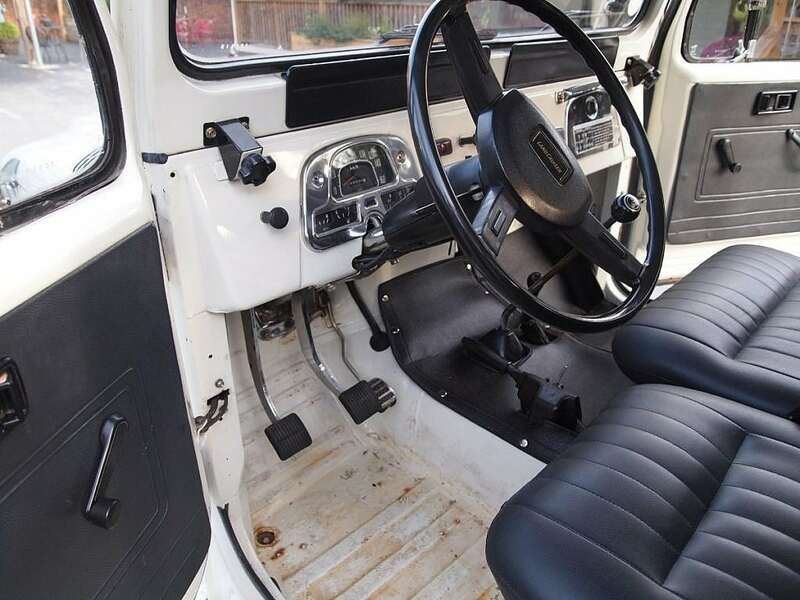 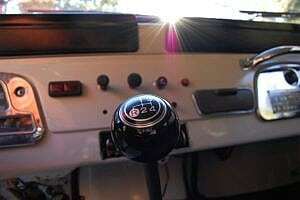 Does the top work with the roll bar installed or does the roll bar only fit with the top off? 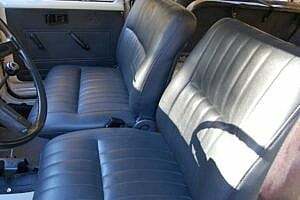 No, there are not lap seat belts in the back but you can find them here…https://www.sor.com/cat305.sor . The roll bar was purchased from Relik Garage and you can find the details on their site https://relikgarage.com/products/fj43-roll-bar . 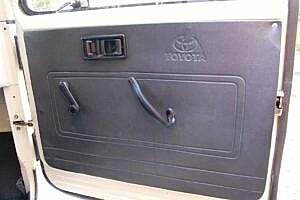 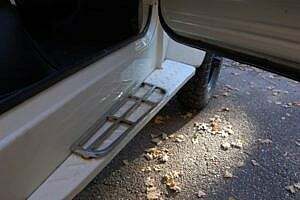 It is designed to go under the hard top.